Thailand's Bank of Ayudhya successfully piloted a cross-border transaction using its own blockchain interledger, it announced Tuesday. CULedger will use the public ledger version of Hedera’s hashgraph to build a global system for cross-border payments. 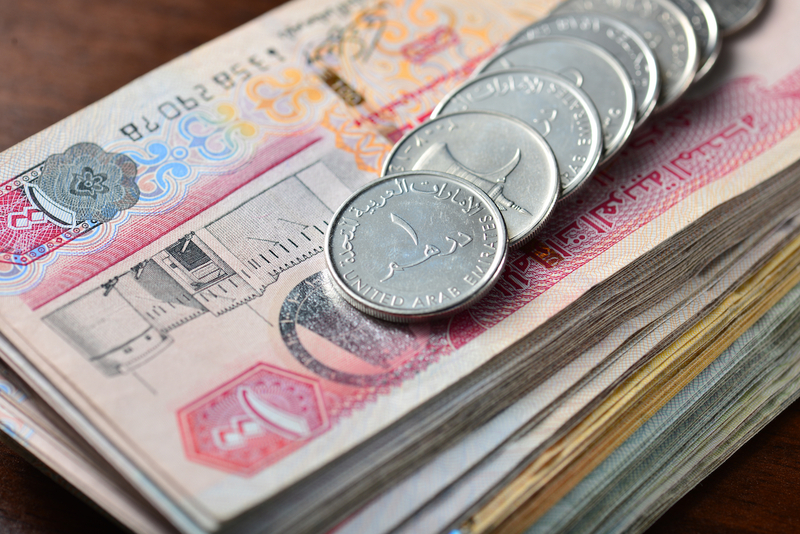 The central banks of the United Arab Emirates and Saudi Arabia are reportedly testing a new cryptocurrency for cross-border payments. 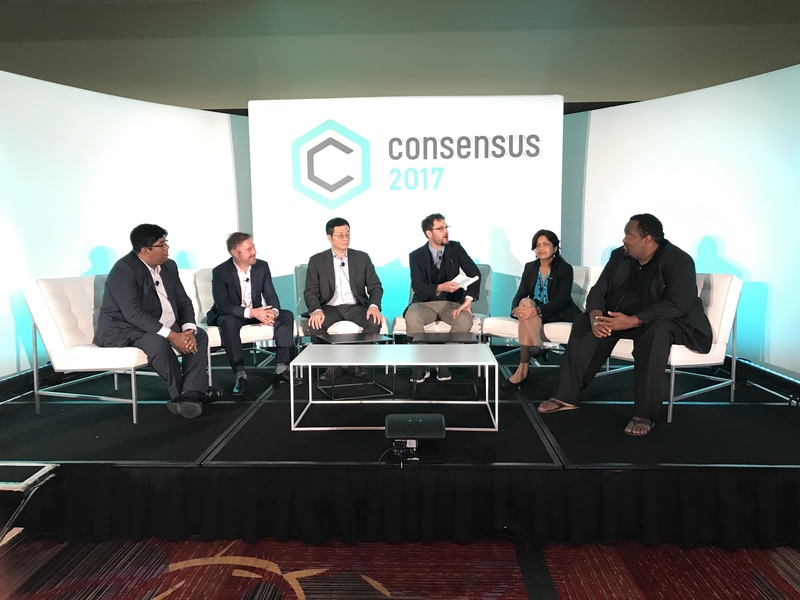 Cross-border blockchain use was up for debate during today's Consensus 2017 panels. San Francisco-based bitcoin startup Wyre has raised $5.8m in new funding.